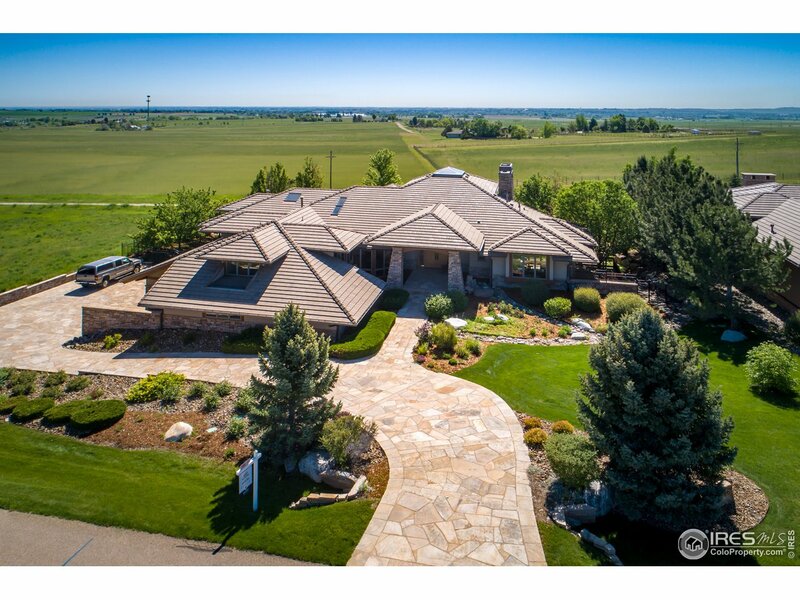 All Niwot homes currently listed for sale in Niwot as of 04/25/2019 are shown below. You can change the search criteria at any time by pressing the 'Change Search' button below. 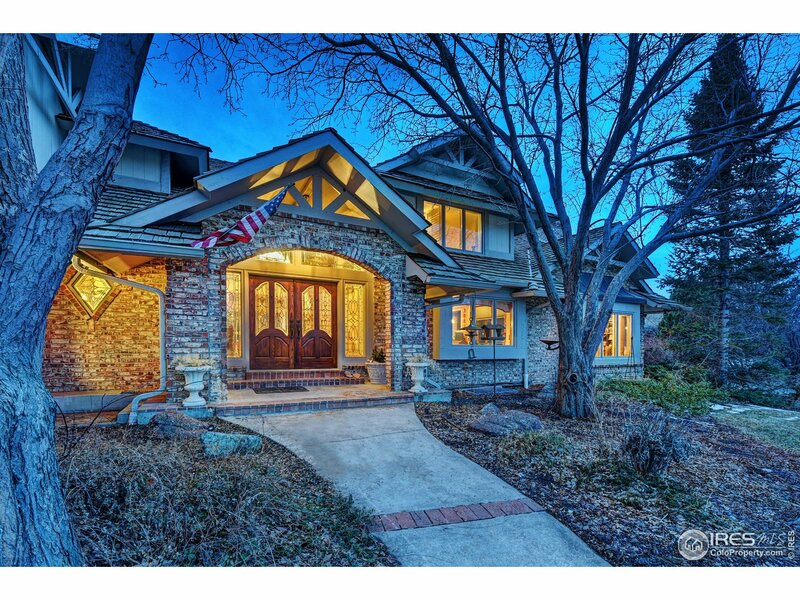 "AMAZING FLATIRONS, BOULDER REZ & PLAINS VIEWS! 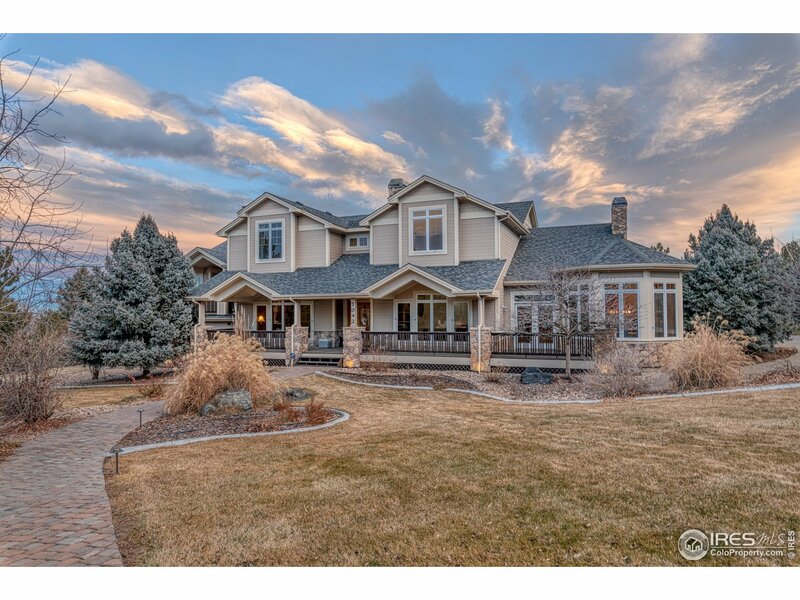 Adjacent to 1000+ Acres of Open Space & miles of biking/hiking/running trails. Direct Trail Access. Private Golf Course. Private Lake for Kayaking, SUP & Fishing. Main Level Master Suite. Radiant In-Floor Heat & Central AC. Towering Windows offer explosion of Light. Marble Floors on main level, Home Theater, Exercise Room, Office, High Ceilings & Gourmet Kitchen. Dumbwaiter garage to kitchen. Lower level Kitchenette ideal 4 in-law APT. 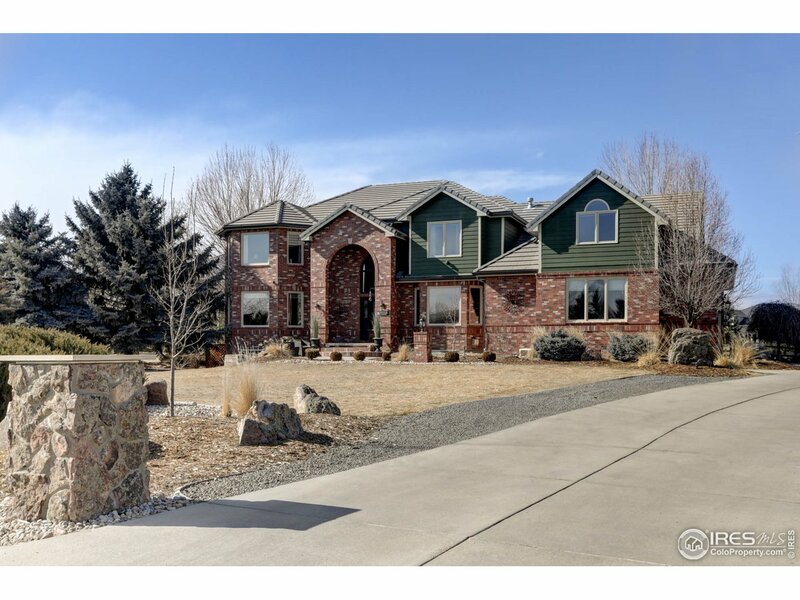 3+ Car Garage"
"A true Colorado home - A fabulous opportunity to buy a ranch home in the prestigious Waterford neighborhood, full of charm, great open floor plan, high ceiling, gourmet kitchen, fabulous master bathroom, finished basement with plenty of room for guests and entertaining. 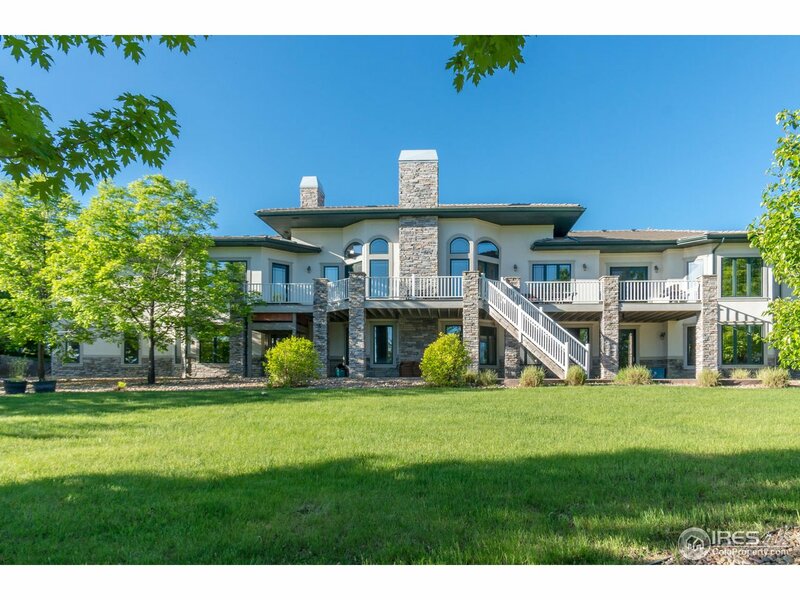 Stunning double back yard and deck on almost 1 acre - such a peaceful setting with beautiful views from the front. Walk/bike to downtown Niwot and nearby schools. New roof, Move in ready - perfect location!" "Located just outside of Boulder, charming Niwot's historic main street, music festivals & small-town vibe evoke an era where neighbors were friends & people took pride in their community. 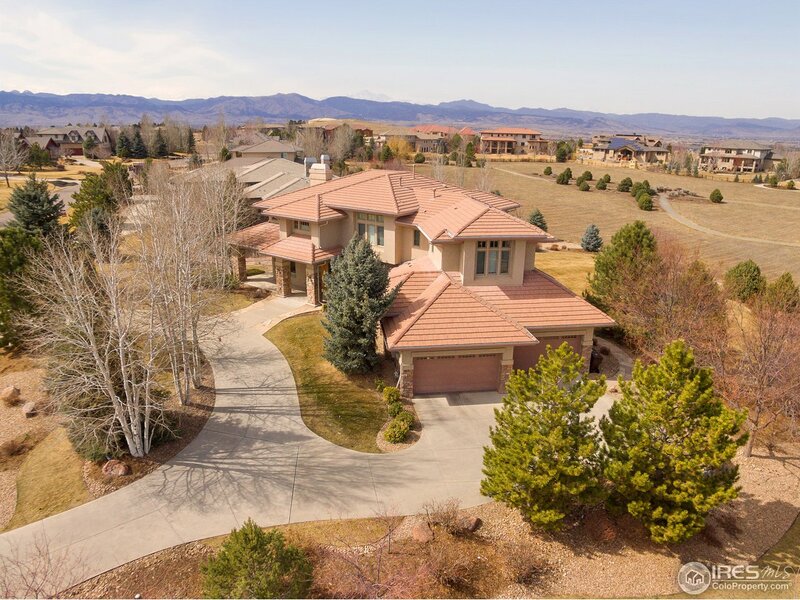 This special property is one of the largest floor plans in the neighborhood & is situated on an idyllic lot that borders open space, trails & offers a short walk to eateries, coffee shops & a grocery store. The home features an updated kitchen, light-filled sunroom, fireplace & newly painted modern exterior." 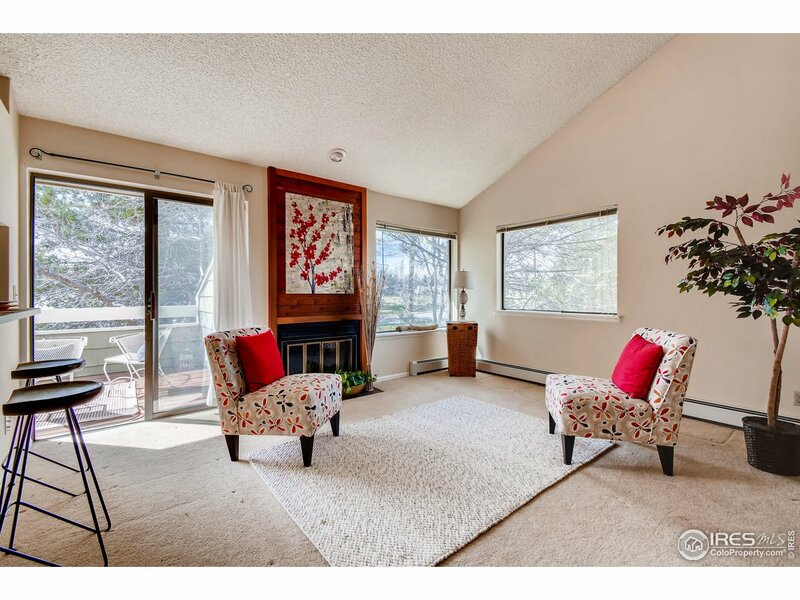 "Beautiful townhome with lots of light and views of the range. Surrounded by open space and a community garden, enjoy the lovely landscaping when spring is fully here. Upstairs loft area could function as a third, non-comforming room with a closet. Come checkout the views from the second floor master bedroom, as well as, the master bathroom remodel! 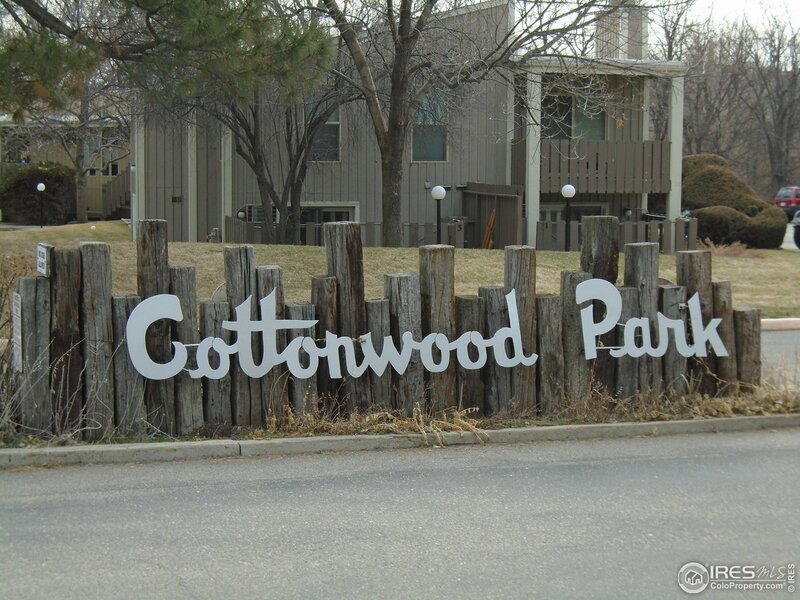 Don't miss this townhome!" 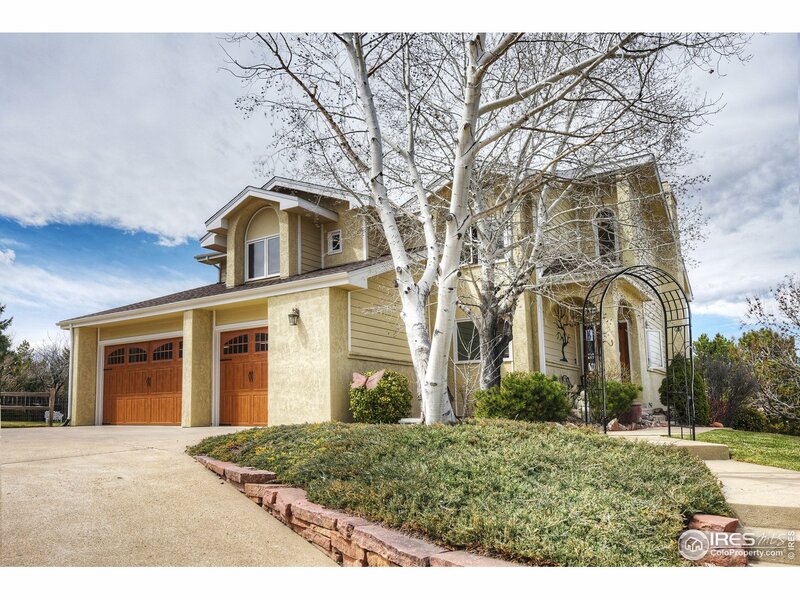 "Delightful 2nd floor condo with loft with views of the mountains close to downtown Niwot. Open floor plan with light beaming through the condo. Vaulted ceilings, wood burning fireplace and new range and refrigerator. 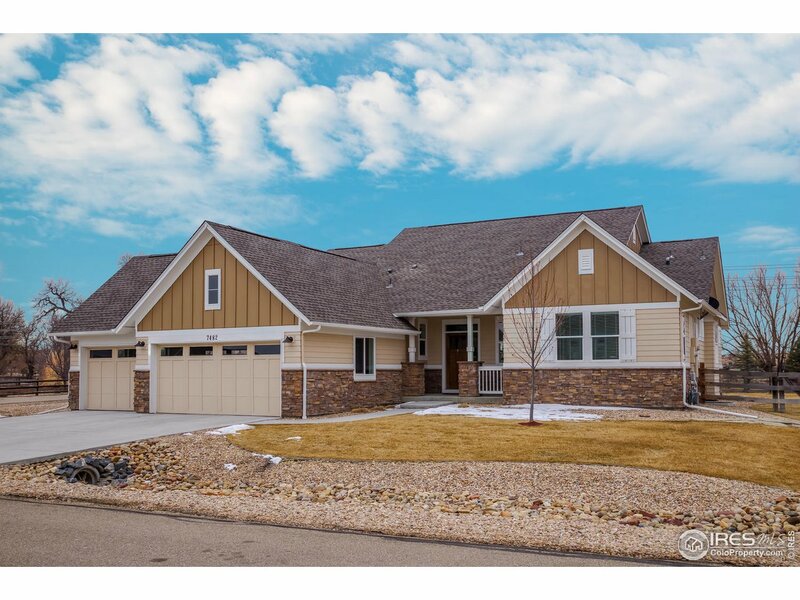 Large master suite with large closet and new flooring in 3/4 bath. Updated main bath. You will love the loft space with very large storage closet. Enjoy the balcony with views to open space and the mountain. 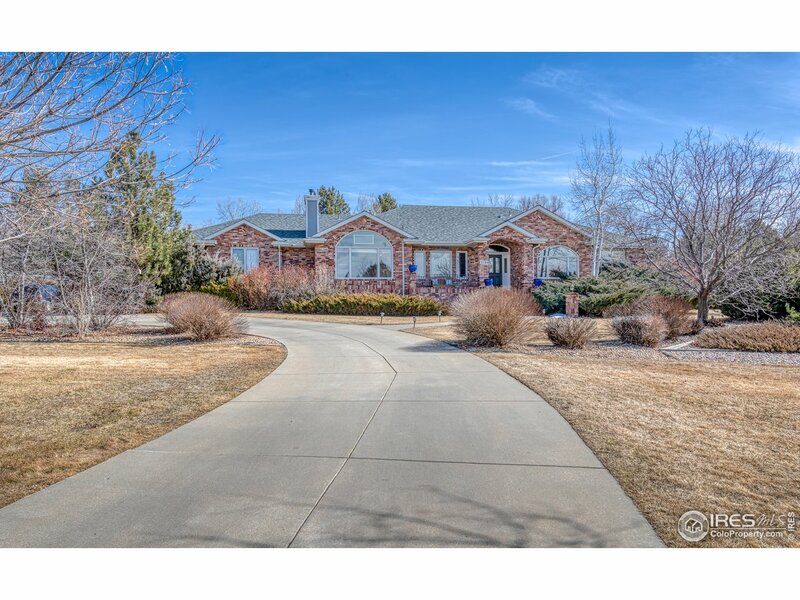 Walk to all Niwot amenities. Complex will be getting new roofs." 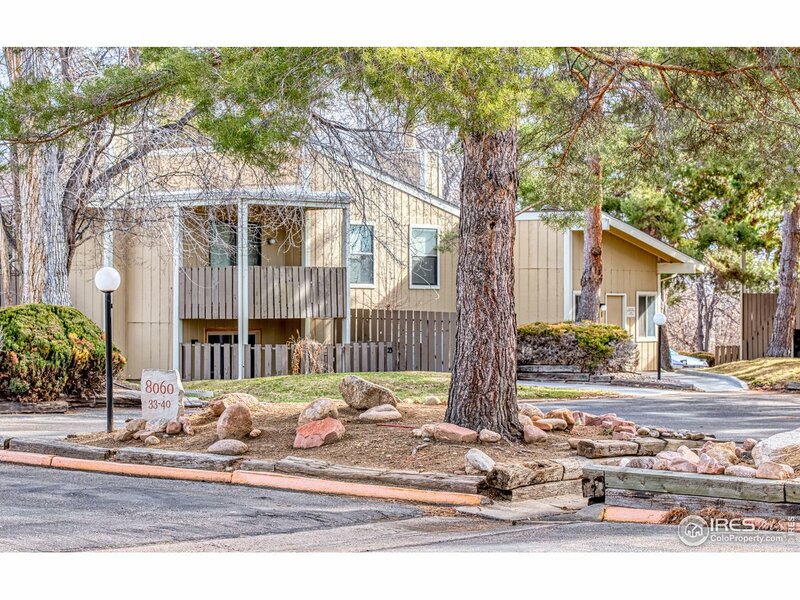 "Completely remodeled first floor south facing condo. Open floor plan, with new kitchen, and all new stainless steel appl, solid surface counter tops. Wood burning fireplace at the family room and slider to patio. New laminated floors through out. Two bedrooms share a remodeled bath with tiled floors and new vanity. New wall mounted air conditioning unit. Great location. 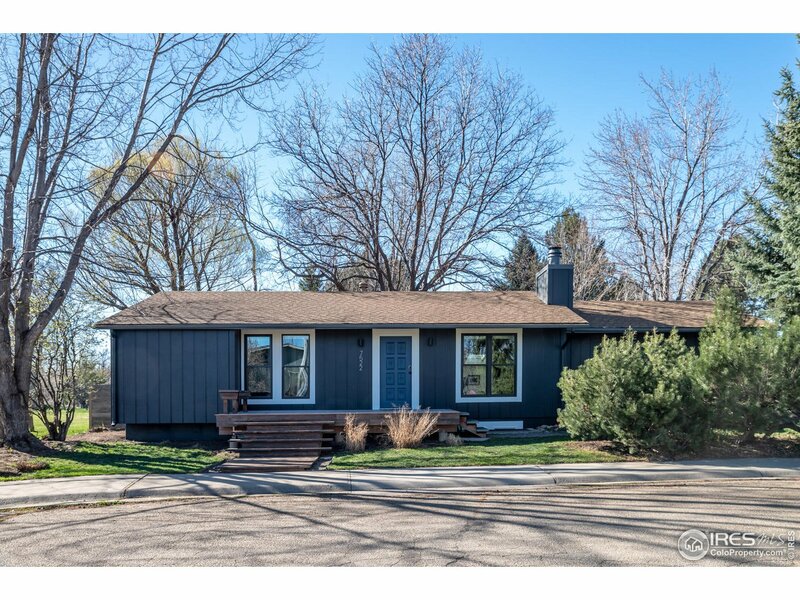 Close to Niwot Trail, Niwot Marketplace and downtown! Easy commute to Boulder and Longmont. Easy to show! Best unit in complex!" 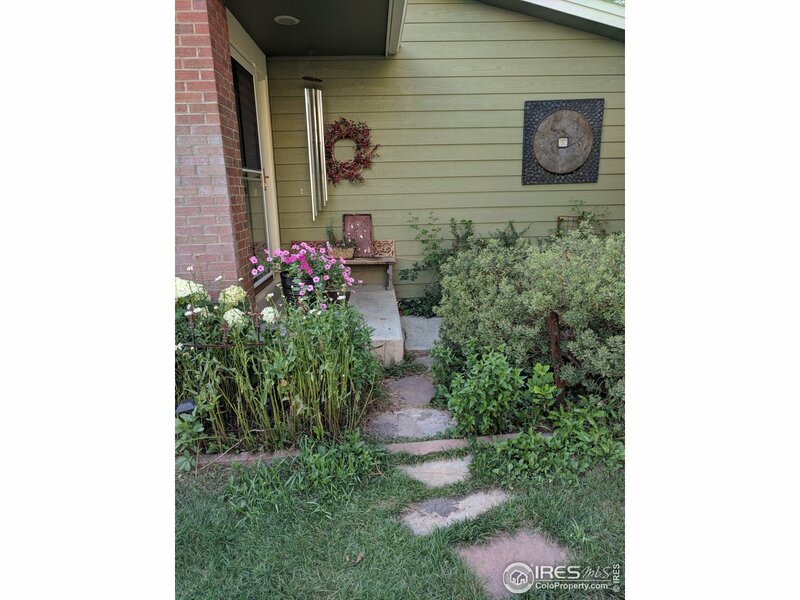 "Rarely available, fabulous 1 bed condo in downtown Niwot- updated kitchen, partially updated bathroom. A great long term tenant (4 years!) very happy and wants to stay. He has 3 more month on his current lease.Great for an investor or 1st time buyer. Unassigned parking spaces.Walk to nearby shops/restaurants & minutes to Boulder/Longmont"